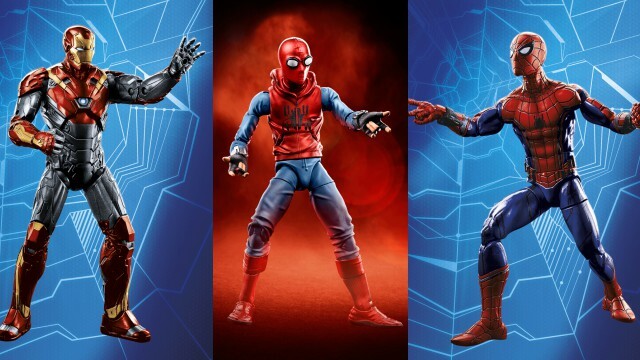 Spider-Man: Homecoming Marvel Legends Revealed! Exclusive: Spider-Man: Homecoming Marvel Legends Revealed! 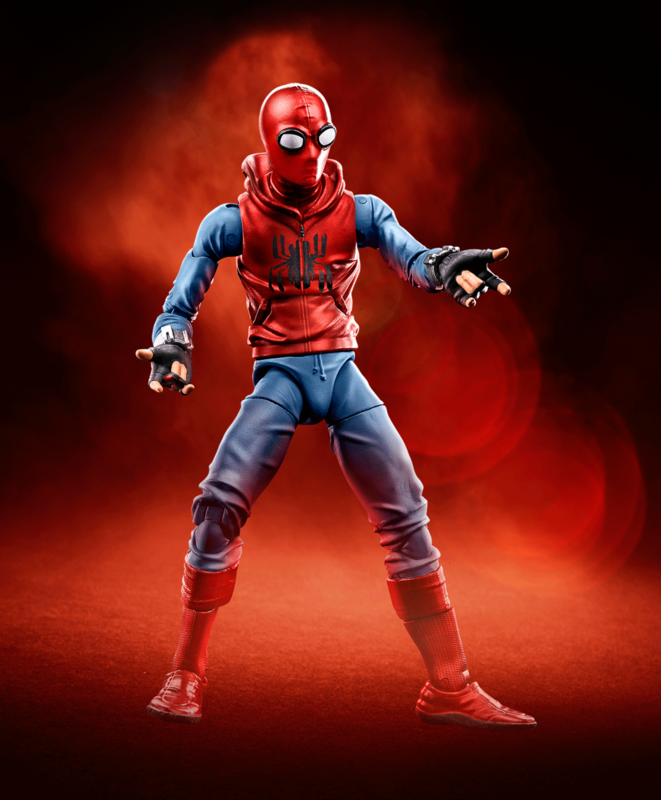 Following the first toys that were revealed last month, we can exclusively reveal Hasbro‘s Marvel Legends figures for the upcoming Spider-Man: Homecoming, including Spider-Man’s Homemade Suit, Spider-Man Web Wings, the Vulture with Flight Gear Build-A-Figure and a special 2-Pack including Spider-Man (with an alternate Tom Holland head) and Iron Man! Check out the Spider-Man: Homecoming Marvel Legends in the gallery below!